The woman arrested in connection with the stealing of a newborn from the Victoria Jubilee Hospital in January is set to appear in an Identification Parade today. Crime Chief for the Constabulary’s Kingston West Division, Detective Inspector Phillip Dodd says the identification parade is scheduled for 12:30 this afternoon. He says the charges will depend on whether or not the woman is selected in the ID parade. Nationwide News understands that the woman whose identity has not yet been released is self-employed. 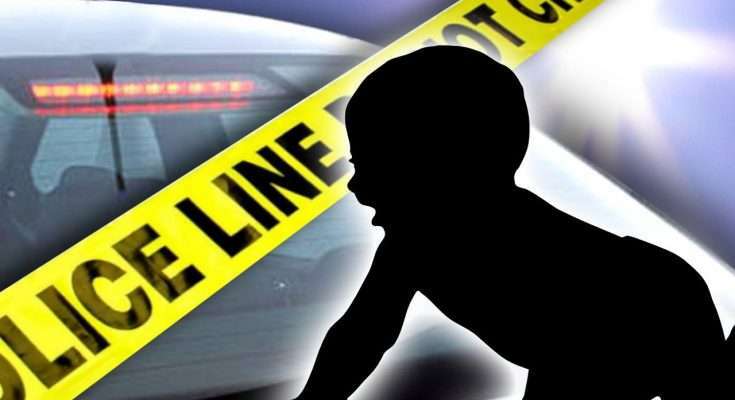 The woman was arrested after she reportedly turned up at the Registrar General’s Department, RGD, in St Catherine last week to register the baby. A staff member became suspicious and contacted the Central Village Police. DNA tests later proved that the woman was not the child’s biological mother. The tests also confirmed that Suzette Whyte and Sinclair Hutton whose baby was stolen from the maternity hospital are in fact the baby’s biological parents. The child has since been reunited with his rightful parents.